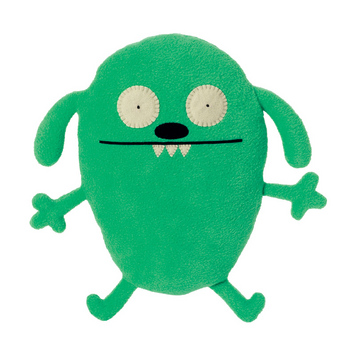 Meet Little Bent and Flatter, the newest Uglydolls coming out this spring! 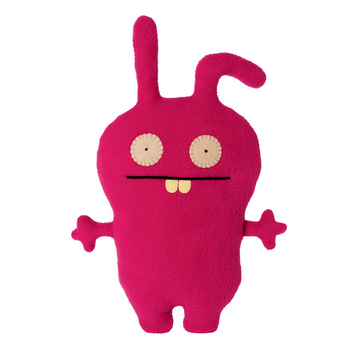 These plushes aren’t scheduled to be released until April 2012, but you can preorder them in the Uglydoll online store now. Prices range from $6 to $40 USD depending on the size (you can choose from a 4-inch clip on, a 7-inch plush, a 12-inch plush, or a 24-inch plush).